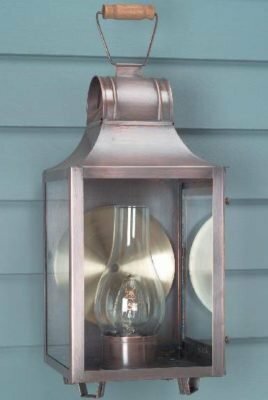 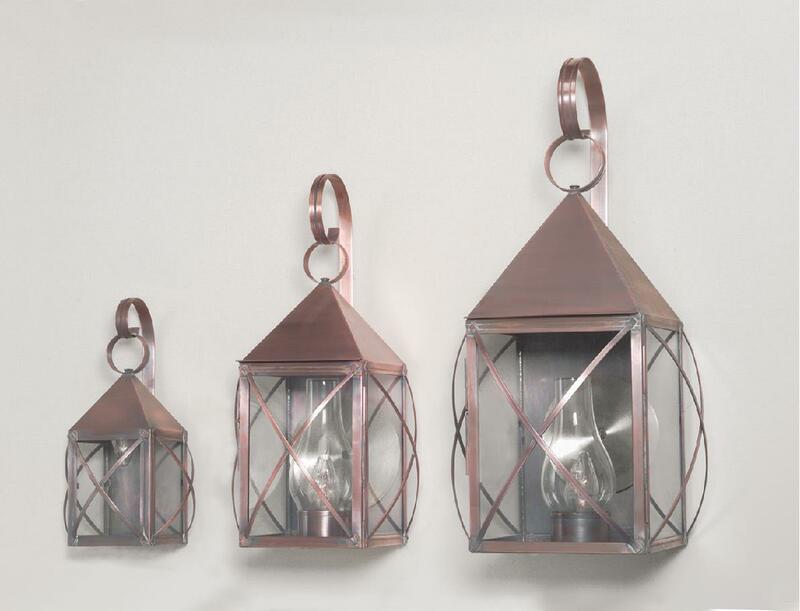 This Colonial Home Copper Wall Light (like the Colonial Reproduction Wall Lantern Williams W104) is offered in a variety of sizes. 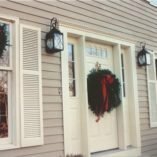 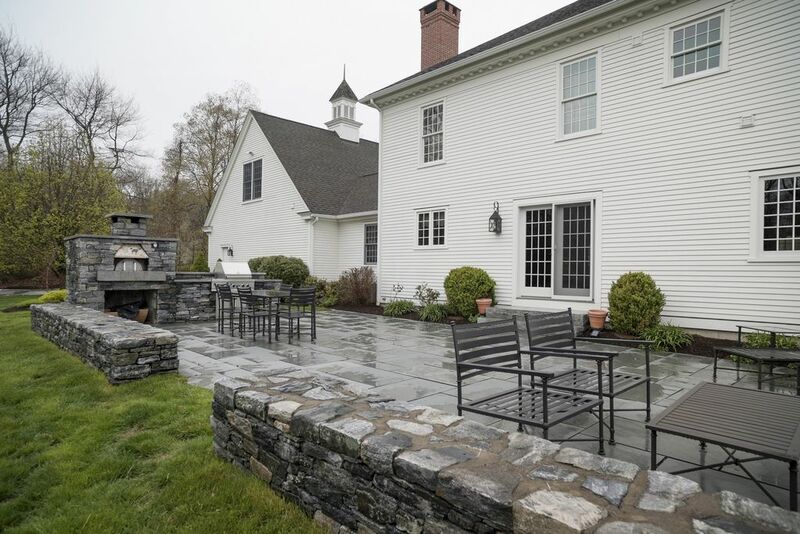 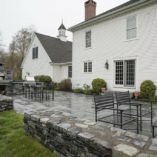 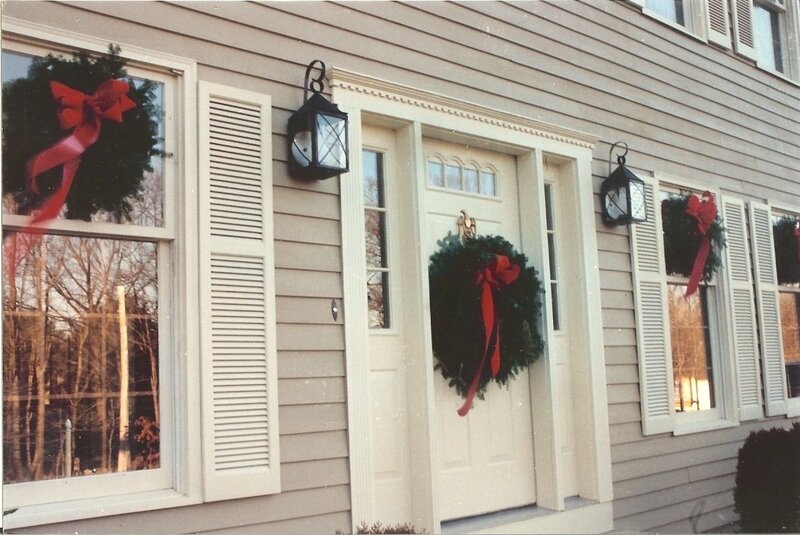 Especially relevant the Early American Outdoor Lighting shown here can be coordinated with matching handcrafted reproduction post lights and hanging lights. 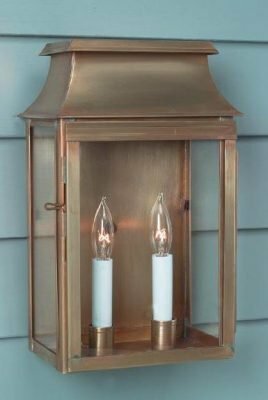 The quality of Hammerworks craftsmanship assure that these colonial lanterns will add character and ambiance to the overall look of your home for years to come.